Howell’s greatest claim to fame was as a cricketer and he managed to play Test match cricket for England. However, Birmingham-born Howell seemingly excelled at any sport he put his hand to. 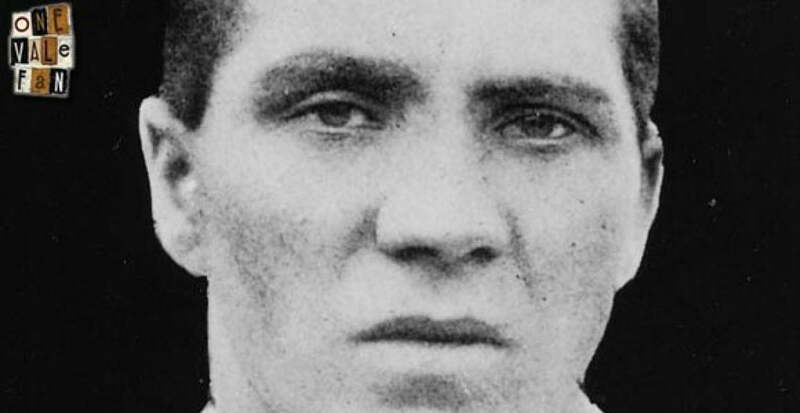 He played as a guest for Stoke City during World War One, netting 42 goals in 52 games including two hat-tricks. His association with Port Vale was brief but also memorable. He joined the Valiants in the 1918-19 season (the final season that football adopted its wartime format). 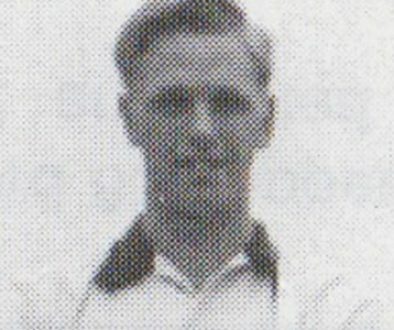 He played eleven times but hit nine goals ending as the club’s top-scorer that season. Harry sadly died in 1932 aged just 42 but he will be remembered as one of the great all-round sportsmen of the earliest twentieth century.